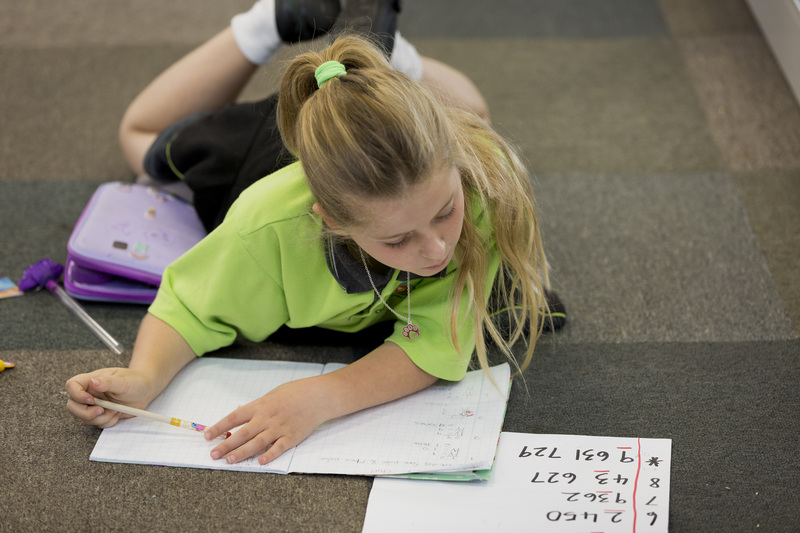 We are developing skilled thinkers and communicators stepping out with confidence. 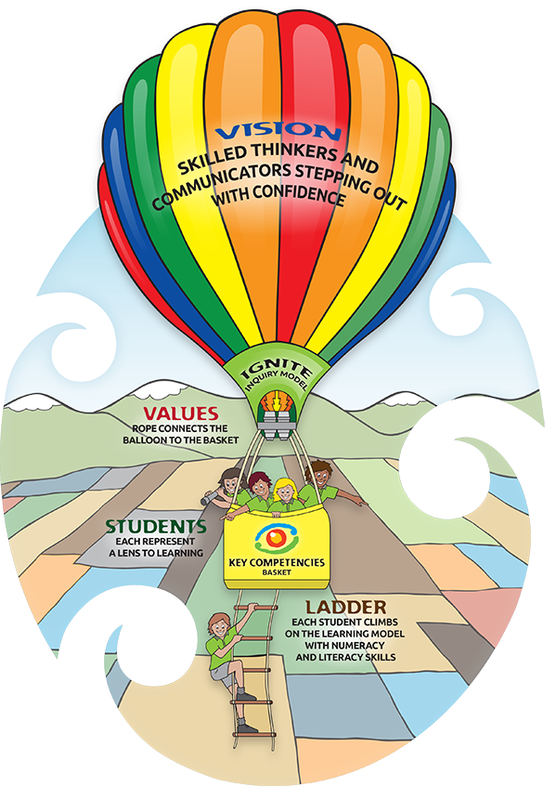 In a range of contexts skilled thinkers will: Effectively use and select a variety of thinking strategies; Think critically, creatively and reflectively; Seek, use and create knowledge; Draw on prior knowledge, make connections and effectively problem solve; Ask questions, challenge assumptions and perceptions; and make sound choices and informed decisions. In a range of contexts skilled communicators will: Effectively interact with people demonstrating social and cultural etiquette’s; Effectively use a variety of communication technologies; Actively participate and contribute to various mediums of communication. Stepping out with confidence, students will: Develop a ‘can do’ attitude and a healthy sense of competition; Be motivated and self directed learners; Be positive in their own identity. 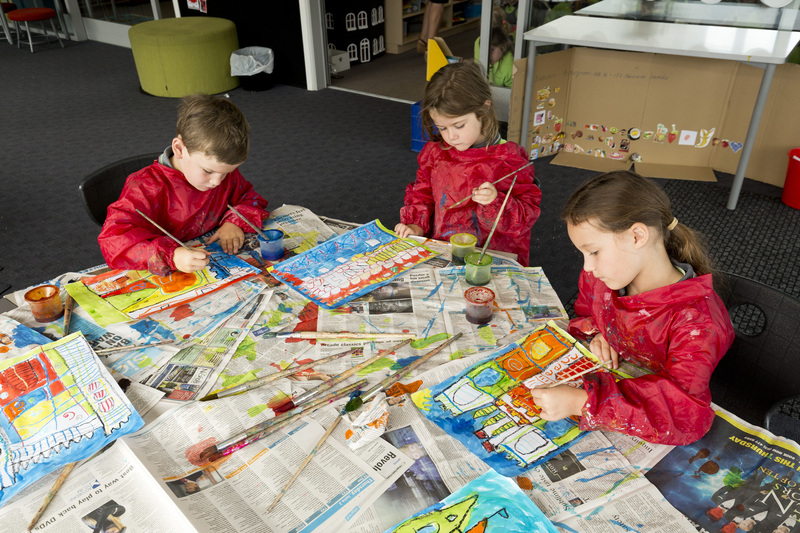 Our competencies are an integral part of our teaching and learning at Clearview Primary. 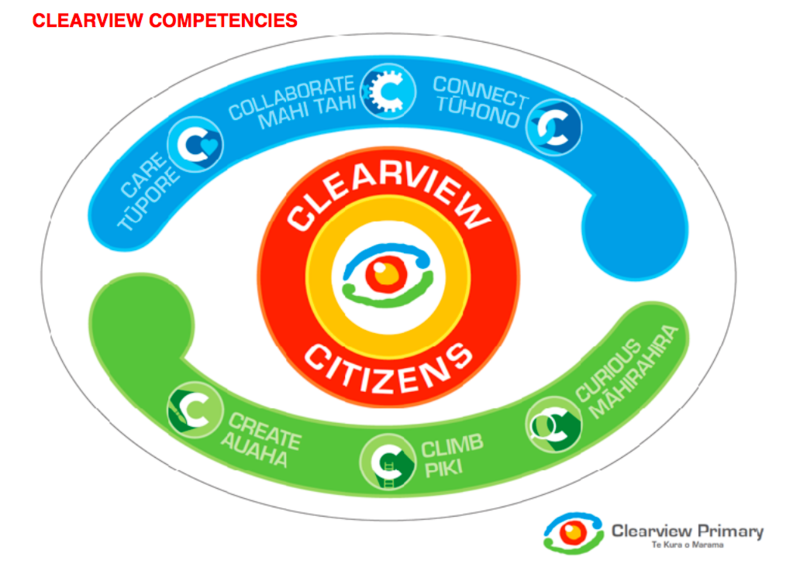 The children can earn awards for demonstrating the Clearview Competencies of Collaborate, Climb, Care, Connect, Create and being Curious. Children are proud to receive these awards in Assemblies. I am someone who is a team player, works well with teachers and my peers and can build partnerships within our school. I am someone who strives to be the best I can be, whether it is sporting or academic. I am someone who can easily connect with others, through conversation and my listening skills. I am someone who cares for our school, the people in it and our environment. I am someone who is a creative thinker, enjoys The Arts and looks for creative ways of doing things. I am someone who is curious about the world we live in. I am innovative, future-focussed and an out of the box thinker.